CAR Consumer & CAR Customer Overview, One product with dual use. Save your "go to" service facility in your profile and schedule appointments with CAR at that facility! Even if they don't use CAR, it goes right to their email. There they can decide how to proceed. Save all of your critical service provider information in case it's ever needed. Save and access insurance company, warranty, towing and auto repair providers with one click! Didn't I just do brakes my last time here.... checks receipt... was actually two years ago! Having accurate records handy allows us all to make better decisions. You can use CAR to track recent services done to your vehicle from any service facility you use. No really, you can! Here's another secret, it's EASY! Second, if you use an auto repair facility that uses CAR as their auto repair software, you don't have to do anything! You just drop your vehicle off and use our web portal to manage your service request while your vehicle is entrusted to the auto repair facility. There are a lot of features that overlap, so we are going to explain them to you the bast we can here. To try and avoid major confusion, we have split the roles into CAR Consumer and CAR Customer. 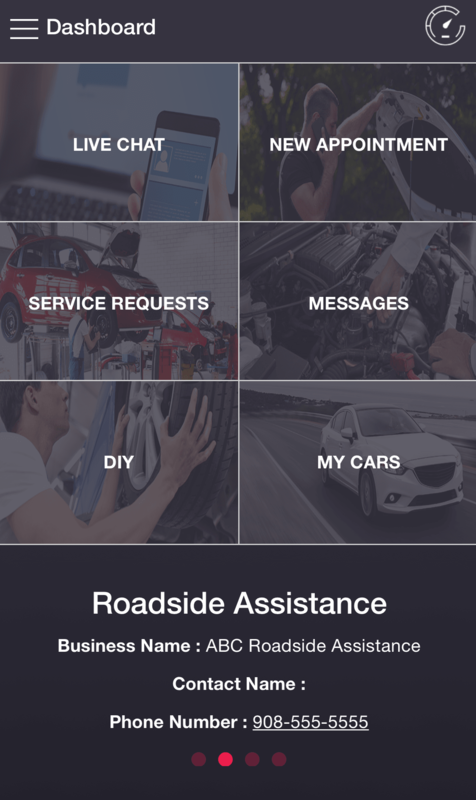 A CAR Consumer will use the free app we provide to track all of their vehicle repair and maintenance without a CAR enable auto repair facility. A CAR Customer can use the free app and website dashboard just as a CAR Consumer, but if they use a CAR participating auto repair facility, the CAR facility will do most of the work for them. Get CAR in the Apple App Store! Get CAR on Google Play! Don't have a device on hand? Don't worry, we have a web app as well Create A Consumer Account.